It's your chance to race our very own hosts! We're giving away 30 pairs of tickets to CTV Morning Live's Top Karting Party on Monday, November 19! You and a friend will enjoy food and two drinks on us, some racing and - of course - a lot of fun! Email to enter the draw. We're giving away two passes Monday-to-Friday for two weeks! 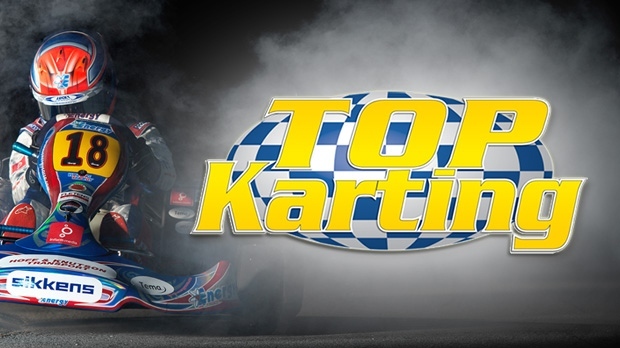 Check-in at Top Karting on 200 Rue d'Edmonton in Gatineau is from 6 p.m. to 6:30 p.m.. Contest runs Monday, October 29 at 6 a.m. to Friday, November 9 at 10 a.m..